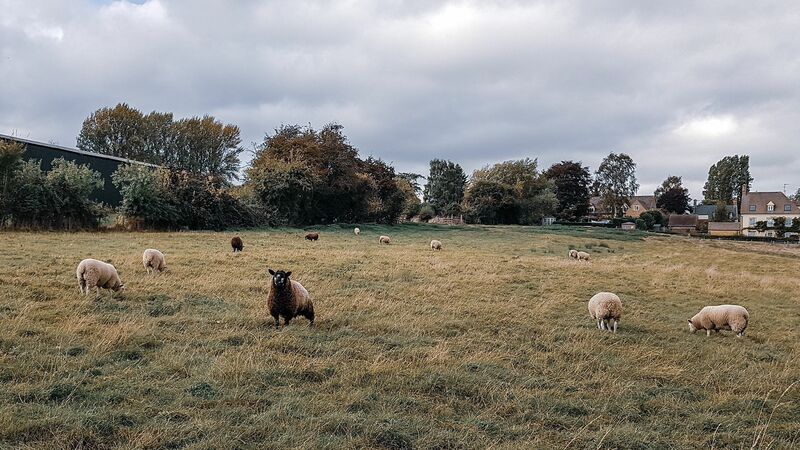 A wide stretch of land that is eternally beautiful and filled with more history than you could imagine, the Cotswolds are quite a sight to behold. The English Cotswolds (as they are occasionally known) is an Area of Outstanding Natural Beauty that covers five English counties, stretching from Warwickshire in the north, down to Gloucestershire and Wiltshire in the south. The eastern reaches include parts of Oxfordshire and to the west it includes parts of Worcestershire as well as the aforementioned Gloucestershire. It seems odd to refer to them as the English Cotswolds, the area is, perhaps the most quintessentially, stereotypically English area that one could imagine. However, there are some hills in Queensland, Australia that also carry the name, so perhaps the distinction is needed, to avoid confusion. In addition to gorgeous landscapes, hills and pastures, quaint towns adorn the area and are almost the very definition of “English.” You won’t find your typical suburbs here, as each hillside town is etched in history, tradition and localized pride. Take Bibury for an example. Some of the more notable attractions include Corsham Court, an English country house that was once the residence of one of Henry VIII’s wives; Beverstone Castle, which was a medieval stone fortress that was constructed in 1229; and Malmesbury Abbey, a Benedictine monastery that was founded around 676 by scholar and poet Aldheim. Although navigating the territory by foot is most exciting and fulfilling, there are rail lines that run through the area so travellers can reach locations that are farther than walking distance, making everything the Cotswold’s has to offer easily accessible. While the historical buildings and lush countryside are well-worth the trip, visitors may also be interested in the music that has prevailed due to the inspiring scenery present. In the 1900’s, Hebert Howells, Ivor Gurney and Gerald Finzi used to go for long walks over the hills, which was one of the many things that paved the way for Howell’s first major piece of music called the Piano Quartet in A minor. The Cotwolds are often referred to as “The Heart of England,” and that is not an overstatement. Many consider the area to be the most beautiful location in all of England, but the busy towns that are scattered amongst the quiet towns and hills are also a serious attraction. The town of Burford on a busy day can remind you of downtown London at times, but the relatively small town still offers the local tradition, food and drink and you’d come to expect. All in all, if you’re in search of a peaceful place to ponder and spend the day, the Cotswolds are a solid choice. 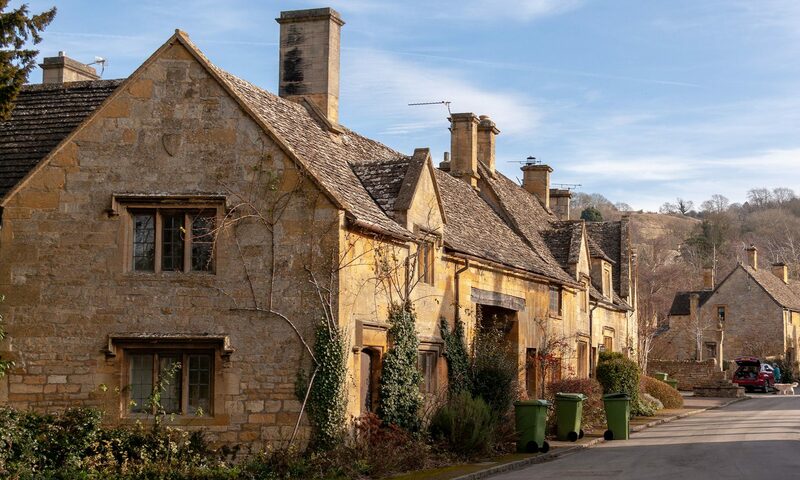 Travellers believe that London is the best place to frequent when visiting England, and they certainly may be correct, but the Cotswolds are not far behind, if at all.